6 Why do you need highlighter? 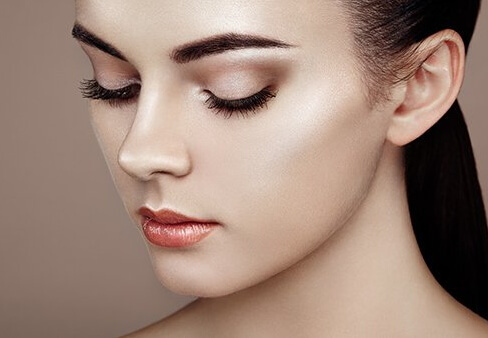 Highlighters have quickly become trend in makeup, and the recent runway makeup tendencies clearly show, that they are going to be used this year as well. Many beauty bloggers claim that highlighters by Becca and Anastasia Beverly Hills are the best choice for trendy makeup. But what if you do not want to have both and need only one for your beauty bag? Check out or comparison to see how each of them works and pick one that will better meet your own needs! To compare highlighters by these two brands, we’ve selected Skin Perfector by Becca in Champagne Pop and Illuminator by Anastasia Beverly Hills in So Hollywood color. 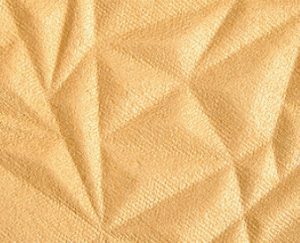 Both highlighters feature that gold sparkling glow and pressed formula. Both of them feature finely milled metallic finish and come in compact packaging. 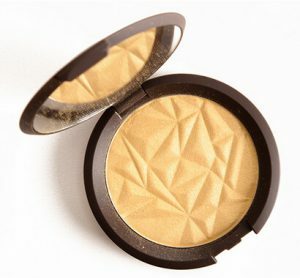 Both highlighters feature a mirror inside, which is very convenient if you plan taking your highlighter with you. Both Becca’s and ABH’s highlighters apply well and stay on the skin. They are easy to blend to create that natural glowing effect. The first difference you will notice right away is volume of each highlighter. Becca highlighter has 0.28 oz in the package, while with ABH you get slightly more, 0.35 oz. 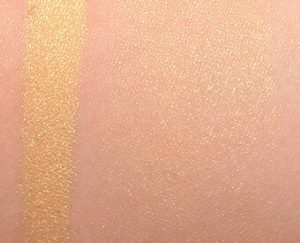 Even though both highlighters appear gold in the packages, they feature slightly different undertones. 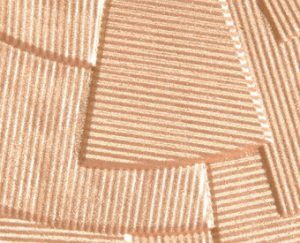 And while So Hollywood is gold with bronze shade, the Champagne Pop is closer to peach. 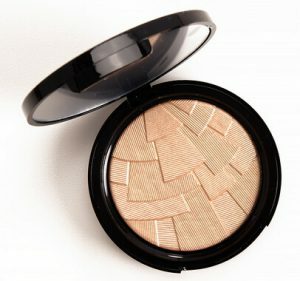 This highlighter has got somewhat creamy texture and intense pigmentation. 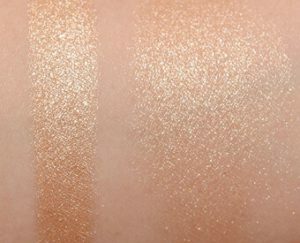 The So Hollywood color is that classic highlighter with gold glow with somewhat bronze undertone. It looks natural and blends well both when applied on bare skin and over foundation. It acts like a filter to even the complexion when applied, which makes it a perfect product to apply under eyes to hide the dark circles. This highlighter by Becca is highly recommended by numerous beauty bloggers and make up enthusiasts. The Champagne Pop is one of the most popular highlighting products by the brand, and is an absolute love of Jaclyn Hill. It features gold glow with somewhat peachy undertone. This product not only makes skin glowing, but adds that healthy blush. Why do you need highlighter? in the center of lower lip for fuller look. I always use this Becca highlighter, even if I don't wear foundation. This highlighter looks natural on skin and makes my face slimmer when I apply it on my cheeks.